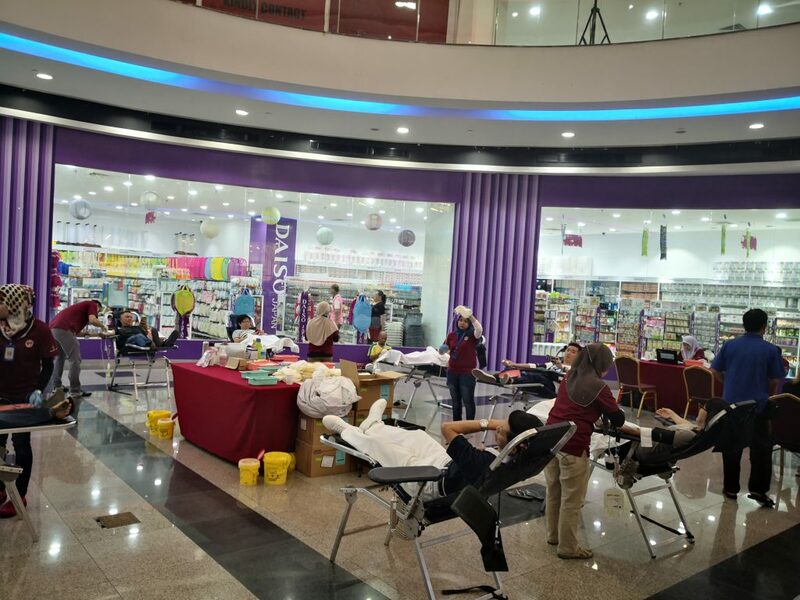 Blood Donation Drive 14 April @ Boulevard Shopping Mall 2 - See Hua Marketing Sdn. Bhd. 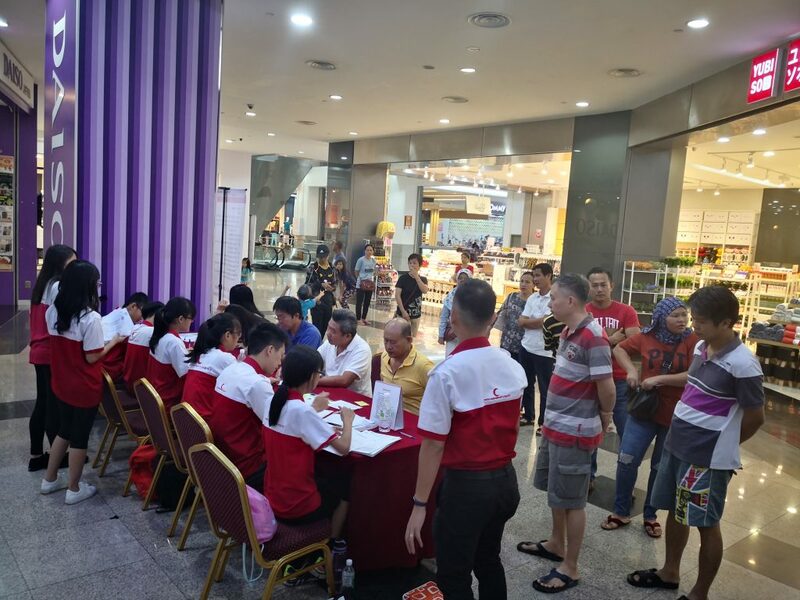 The blood donation drive last week was held at Boulevard Shopping Mall 2 on April 14. 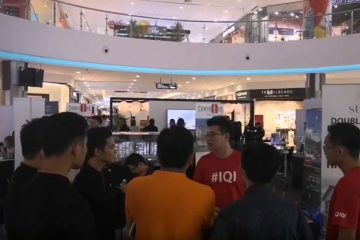 The crowd gathered at the event as early as 915am and volunteers came one after another until the event eventually ended at 230pm. Thank you for saving lives with us. 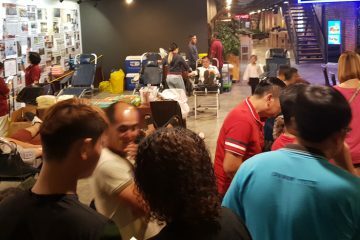 And thank you to those who volunteered for the event!